TAPWA is carrying out its activities in three districts of Dindigul, Madurai and Theni in south western Tamil Nadu, India. 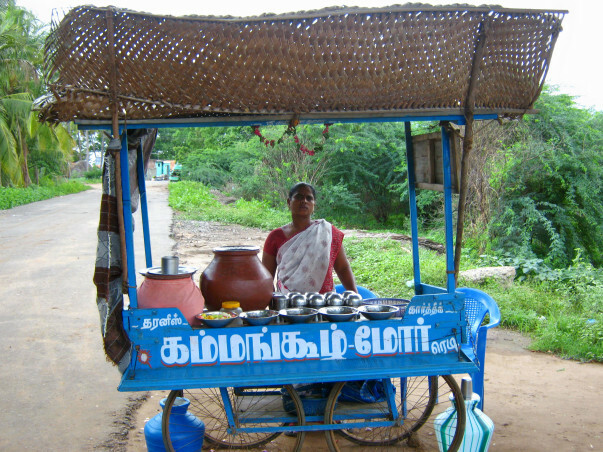 The service area extends to 60 villages spreading over Dindigul, Madurai and Theni districts in Tamil Nadu, India. Target areas are most backward in terms of social, economical and educational development. Activities of the organization are primarily towards women and children development in one of the most under developed region of Tamil Nadu, India and the organization is striving hard for the welfare of poor rural people and carrying out many development activities like organizing women into Self Help Groups (SHGs), running day care centers and orphanage, constructing shelters for homeless, conducting vocational training for youth etc. since the date of its inception. To ensure economic independence among widows (Age of above 45 years) having children in15 hamlets of Pallapatti and Kullalakundu Panchayats, Nilakkottaitaluk, Dindigul Dist., Tamilnadu, India. ● Denial to property rights etc., are ashamed one. In India, because of, more than 90% of the male members are alcoholic, most of them are affected by gastroenteritis, heart attack and some of them are met road accidents and hence most of them are dead in their early stage only due to alcohol consumption which affects most of the family situations badly and severely. After that, woman of the family will have to tackle entire family burdens. ●Other family members such as father-in-law, mother-in-law and cousin are hated her. In this situation, some of them commit suicide with their children. The main root cause of this is unavailability of steady income. If it is possible, and then no need of depending others, she will fulfil her family’s basic needs; educate her children without any break. Children will get bright future. 8.Awareness meeting for home makers on drug addiction, forming anti-alcoholic domiciliary activist team and Encouraging de-addiction treatment to their husbands. Tamilnadu People Welfare Association (TAPWA) is conducting training for widows to help them start their own small-scale business. So far, three widows have been helped to start their own business.